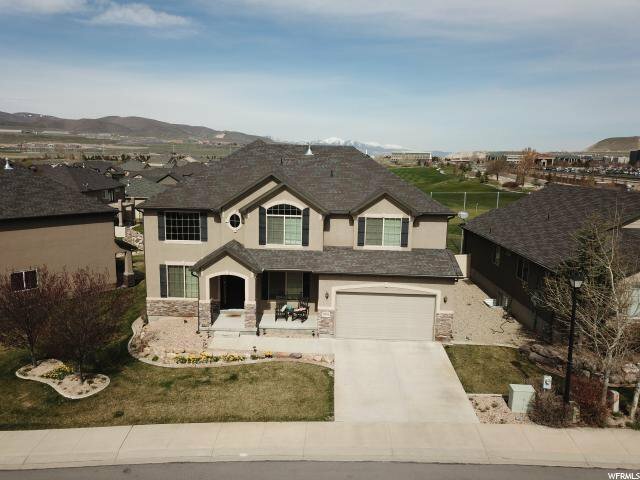 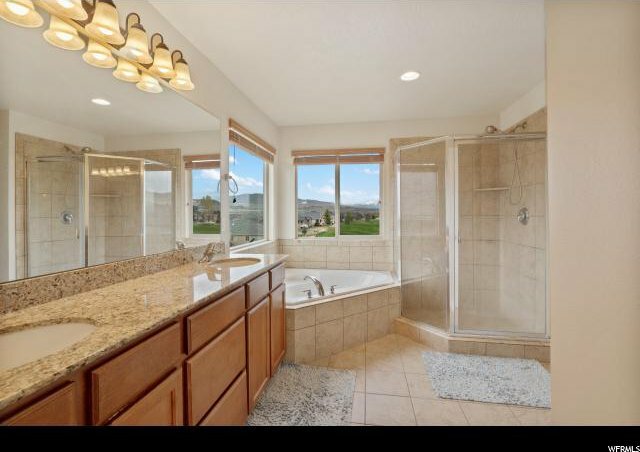 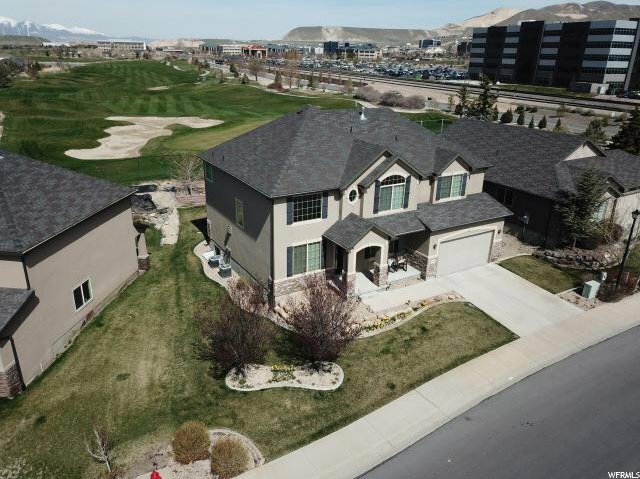 Beautiful views out every window from this home on the 11th green of Thanksgiving Point Golf Course. 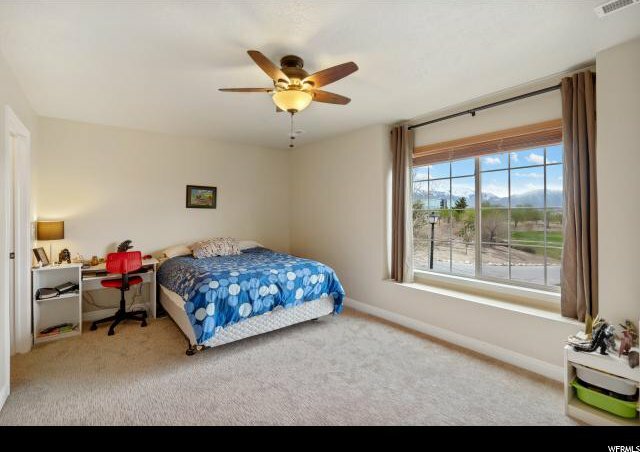 NEW carpet, windows, 50 gallon water heater & dishwasher. 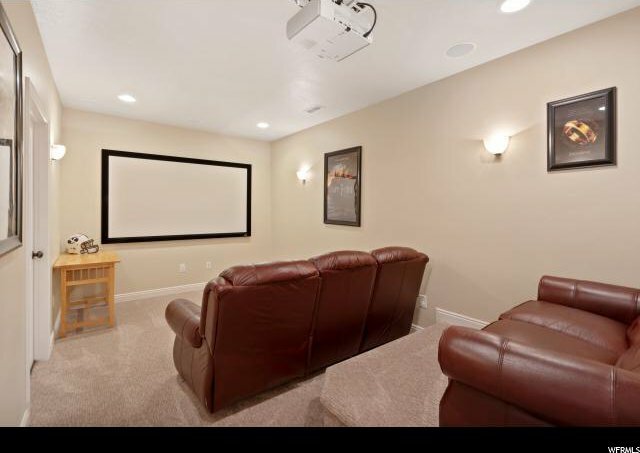 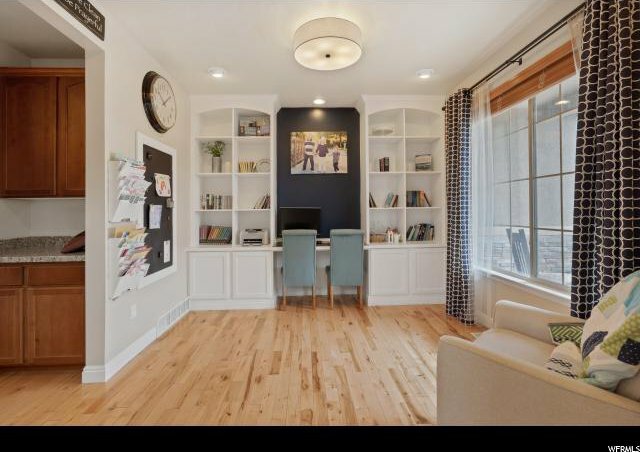 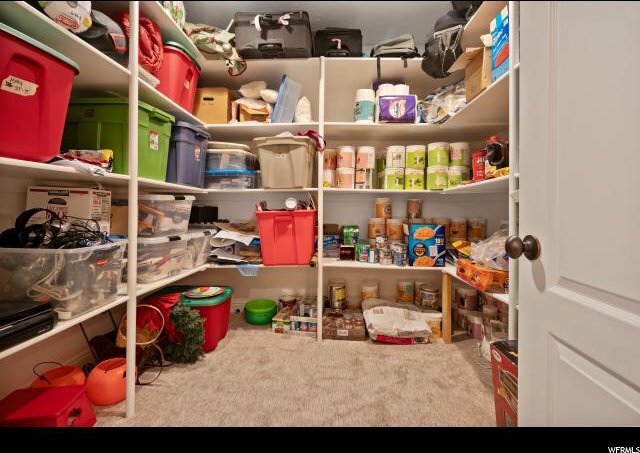 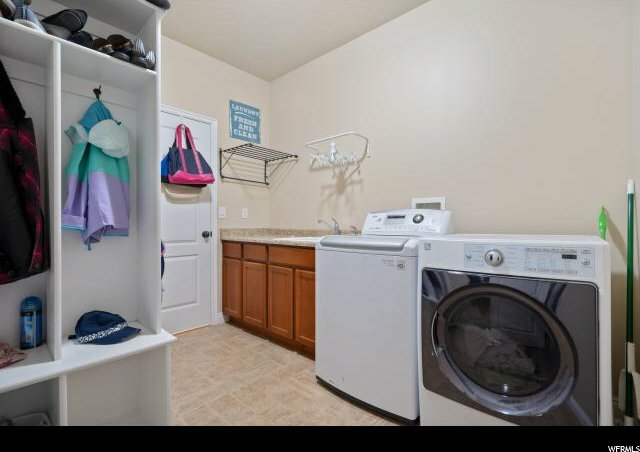 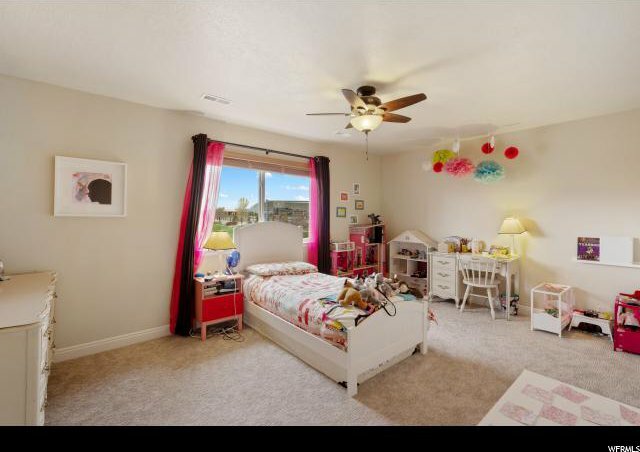 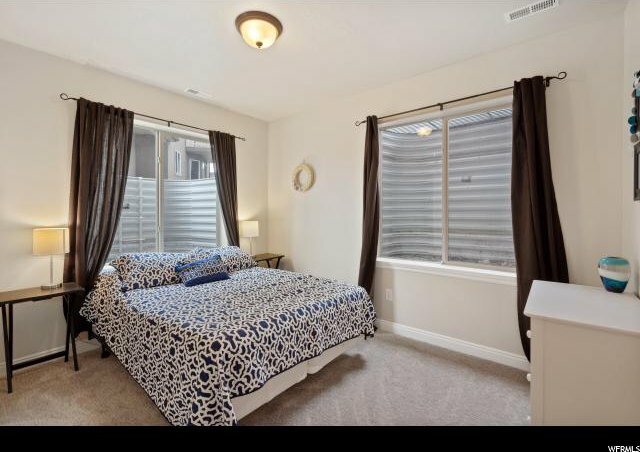 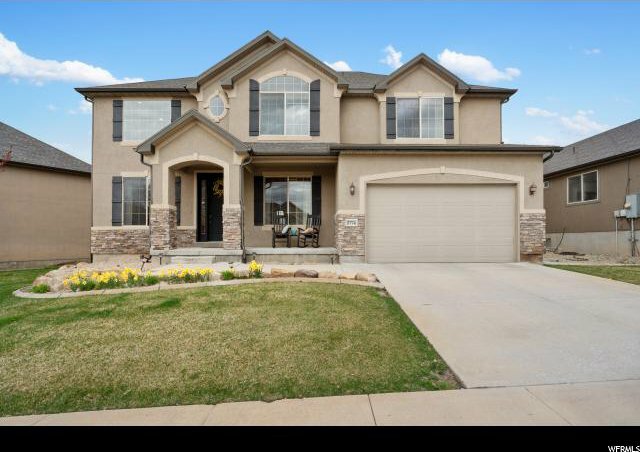 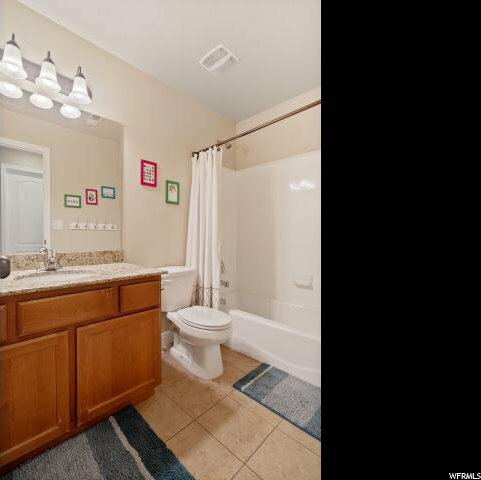 You'll love the huge bedrooms and walk-in closets with automatic lights; theater room with leather recliners and extra deep/tandem garage with storage shelves. 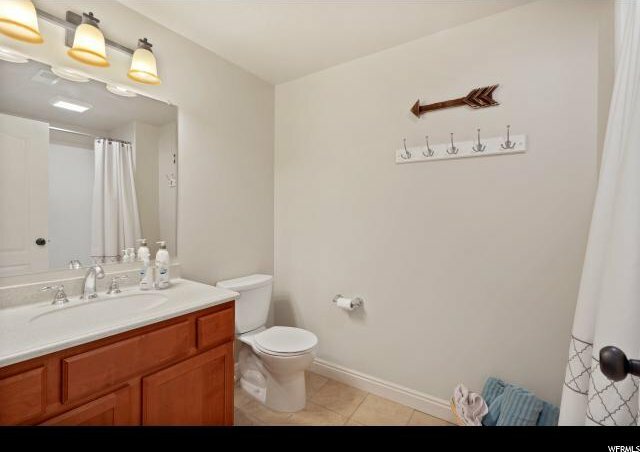 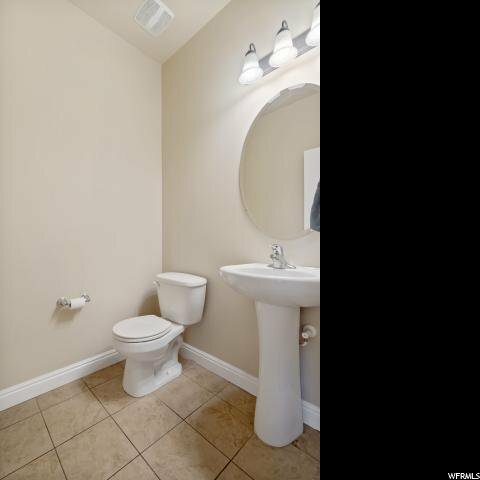 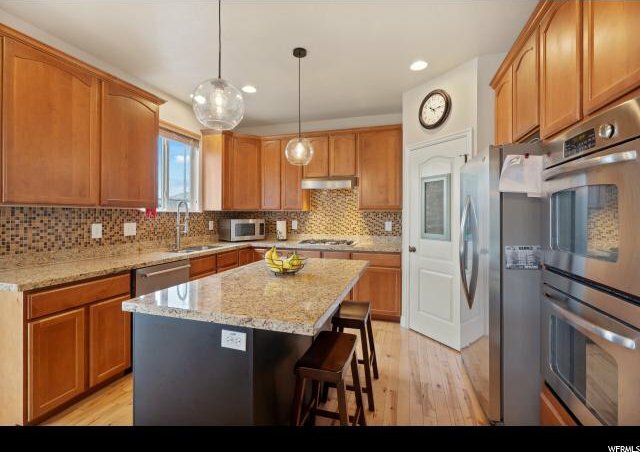 Upgrades include fireplace, maple hardwood floors, granite counter tops and double ovens. 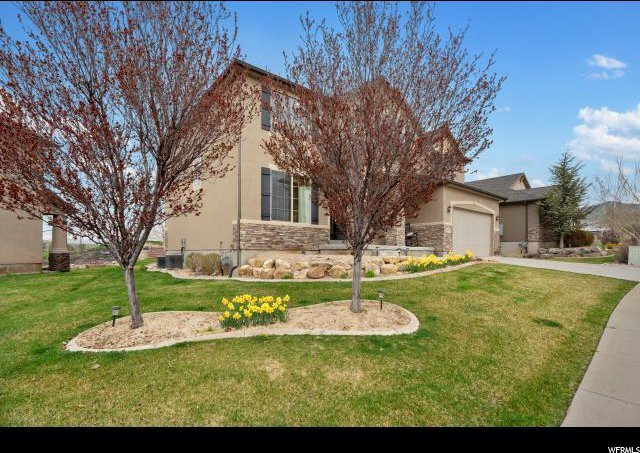 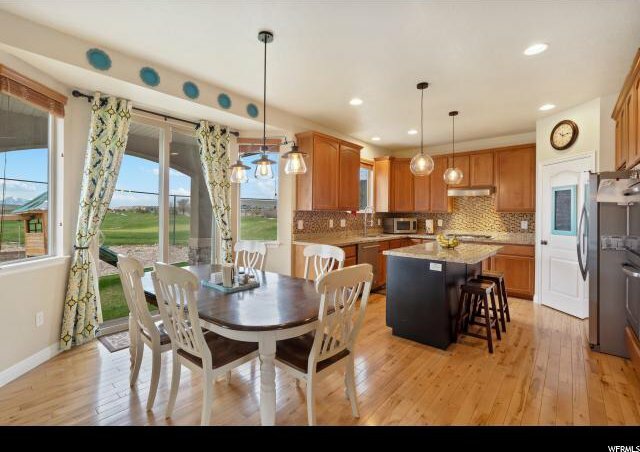 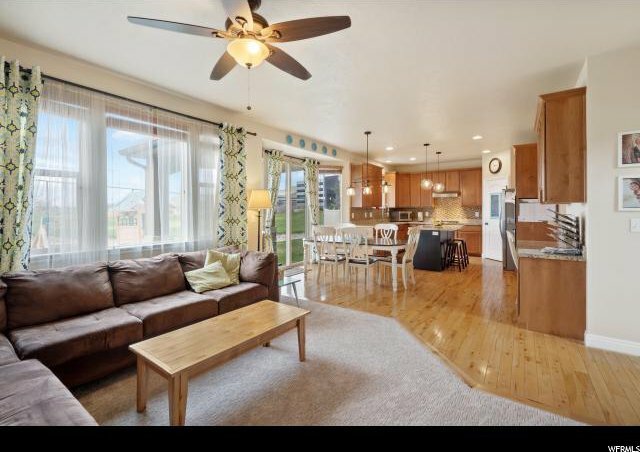 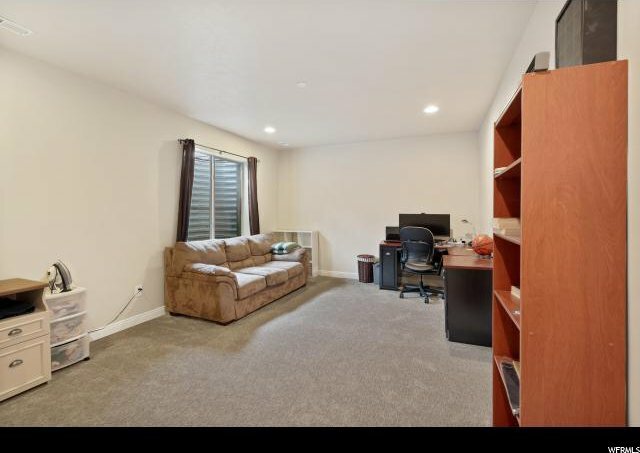 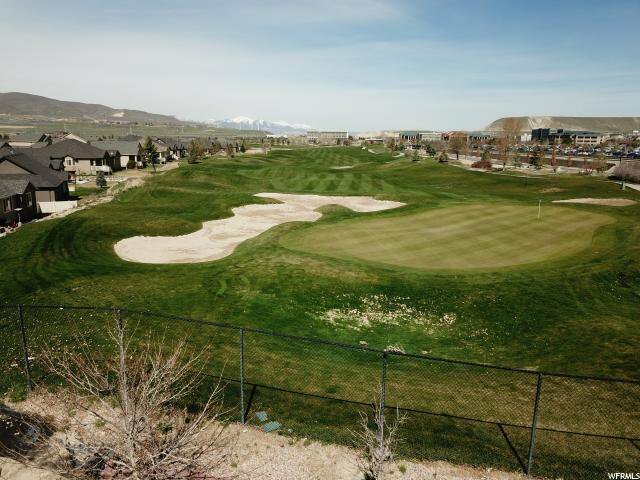 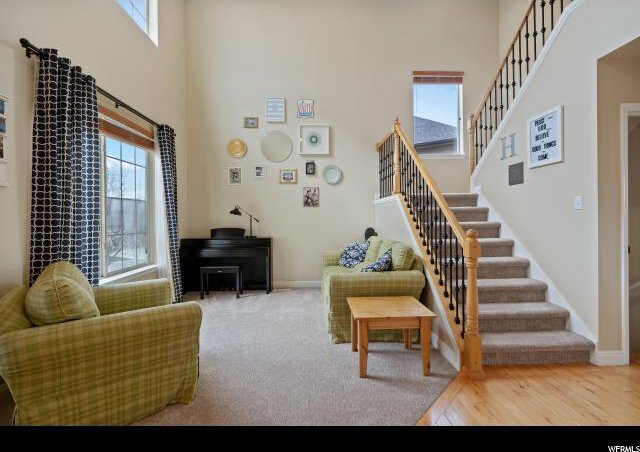 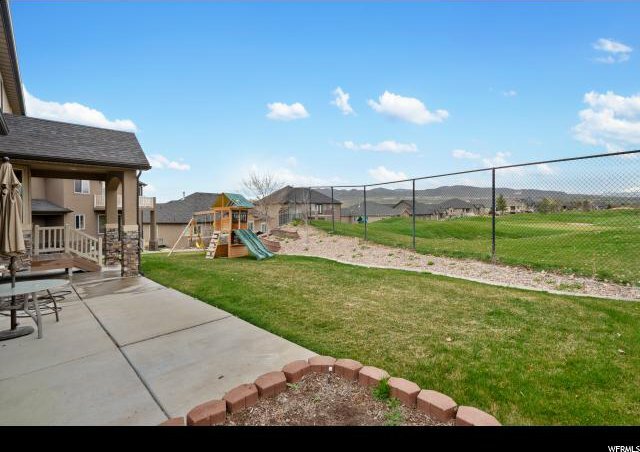 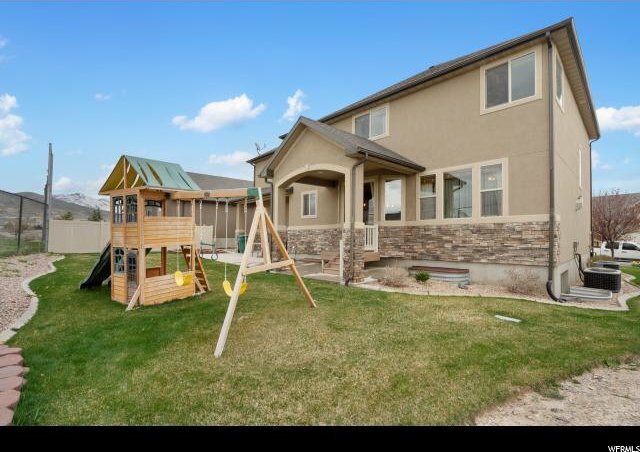 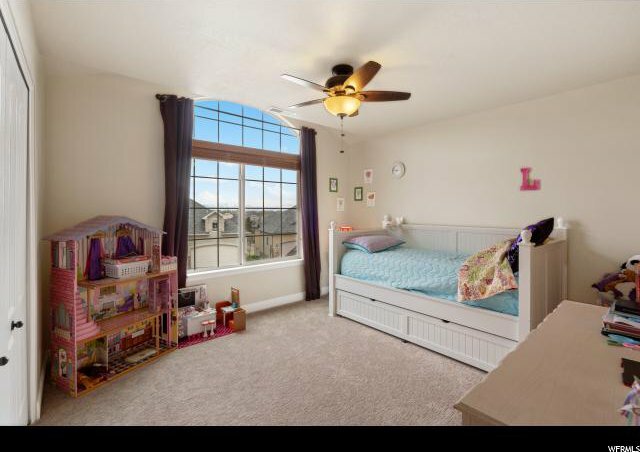 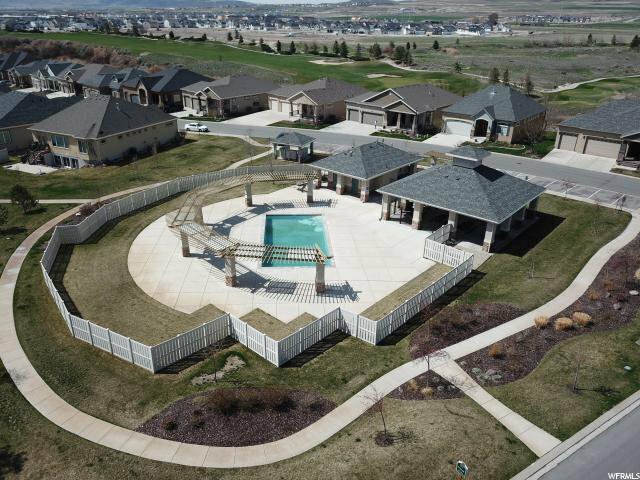 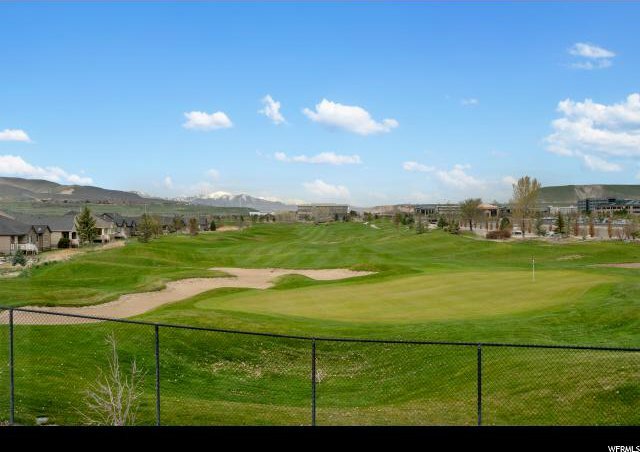 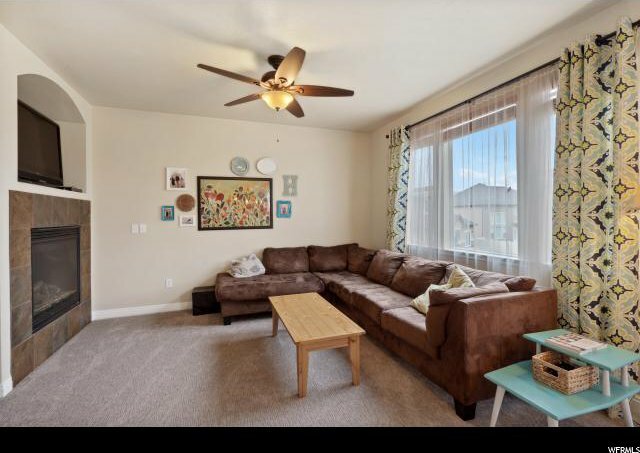 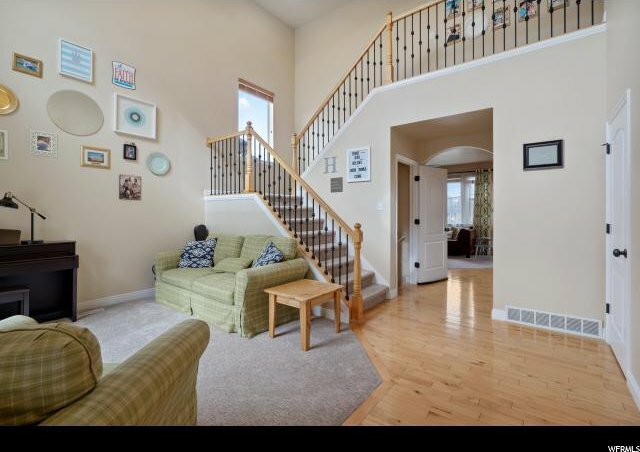 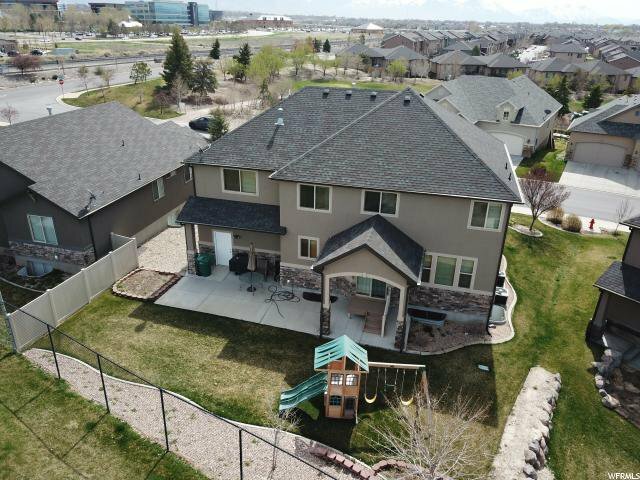 You can't beat the location - minutes from the freeway, shopping and Thanksgiving Point. 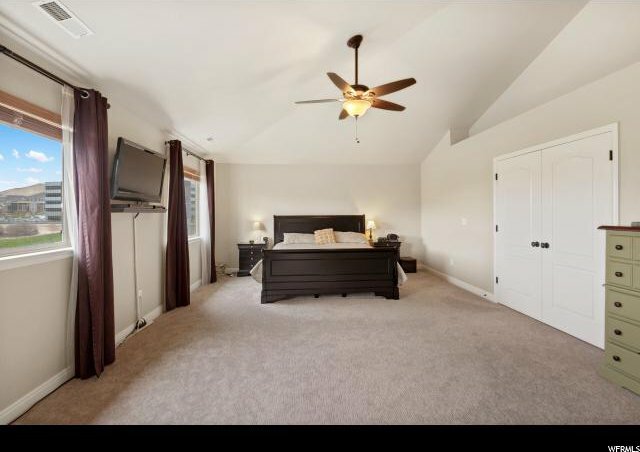 Buyer/buyers agent to verify all information.